For those of you who have made the commitment to this mad, exciting, panic-inducing challenge – I say good luck, may your muse always be at your shoulder and your words flow smoothly upon your page. To find those extra minutes in the day to write is tricky to be sure but it is a mindset. Do you have a lunch hour? Can you slip away whilst your family is watching TV? Does it really matter if the slow cooker is the only means of cooking for the month? I know I become totally possessed during NaNo and write several paragraphs while the meal is cooking, skipping lunch so I can address a characters next move or ignore my eyelids closing as I write into the early hours. NaNo may seem like a daunting assignment to undertake, but there are incredible benefits too. It can be a personal challenge to see how you manage under a deadline, an outpouring of ideas, character development or finally beginning that wished for novel. This month will see thousands of stories created, their characters forging forward and overcoming obstacles. Some will be happy, some will be sad, but your story will be told. This year I will not be participating as I have to revise and edit last year’s manuscript The Giving Thief. I thought I would get this manuscript completed by now but other projects took precedent and it was pushed to the side. My western romance, Willow tree Tears was edited, revised and submitted to Harlequin and a Steampunk short story contracted to a publisher, so time was slim to say the least. Now I can concentrate on the Thief manuscript and find a possible outlet for it. 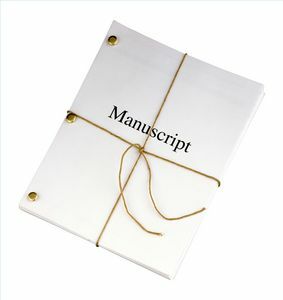 My hope is that once it is completed I can return to two other manuscripts that have been languishing in their folders for some time. 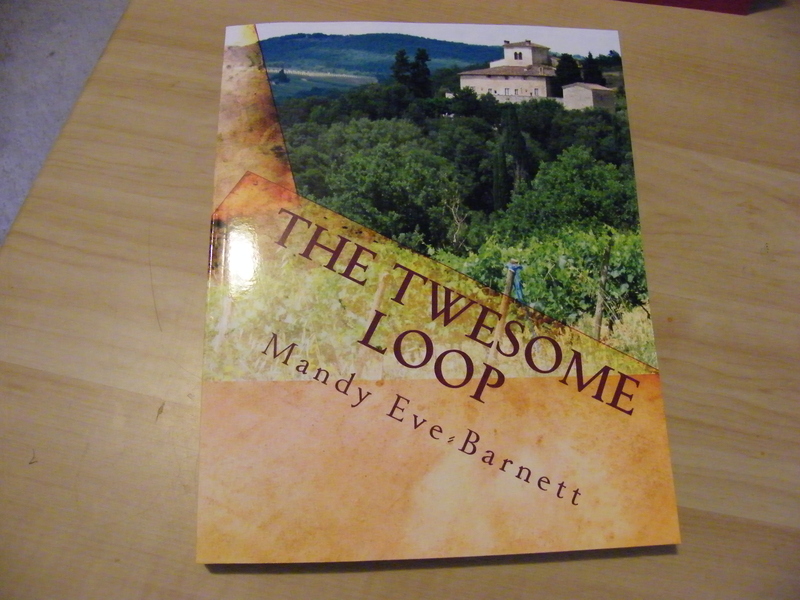 A romance with a reincarnation twist, The Twesome Loop and a speculative fiction story, Life in Slake Patch. This post is a day early but Kathy invited me to interview my character, Evan from Life in Slake Patch. 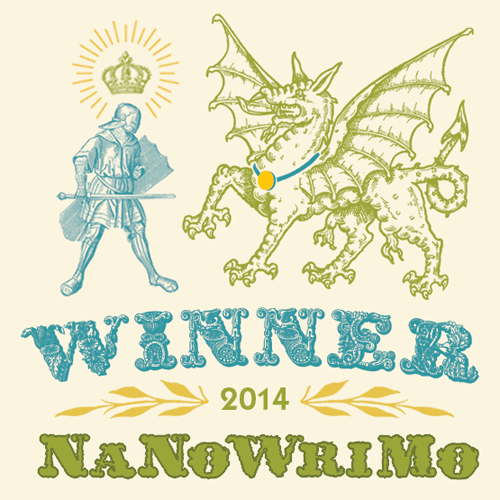 This was my first attempt at writing a novel during my first NaNoWriMo – talk about pressure! Prior to that NaNo, I had only written short pieces and plunged into the challenge full heartedly. 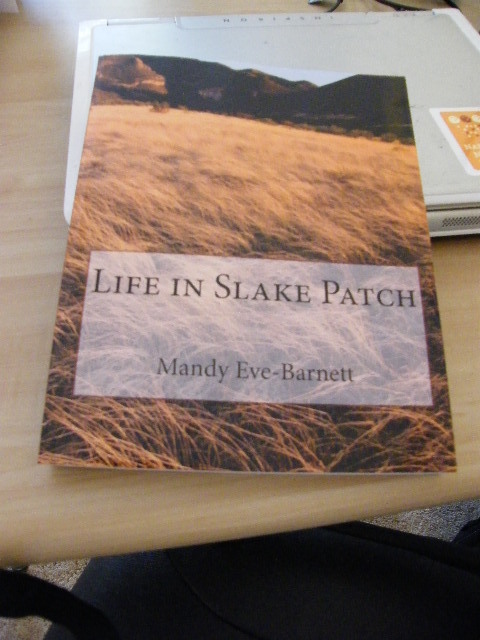 I plan to revise and edit Life in Slake Patch next year. I hope you enjoy the interview and please remember to comment on Kathy’s blog and share. 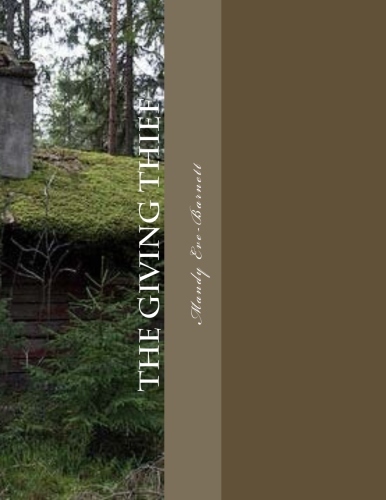 Now for the hard work revisions, continuity, editing etc… The Giving Thief is officially pending. 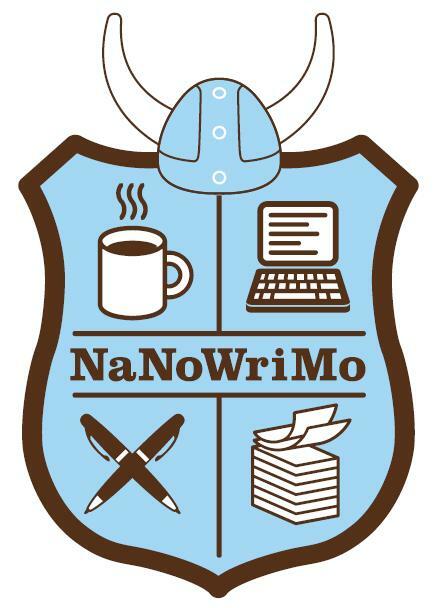 How are you doing in NaNoWriMo? 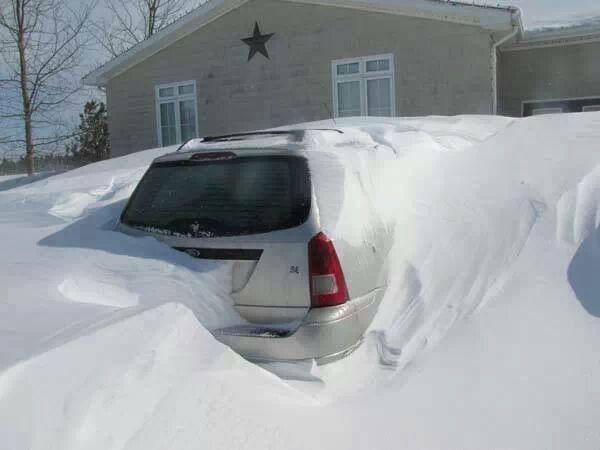 Apologies for not writing an extended post – we are enduring a mammoth snowfall hence driving and all normal chores and activities are requiring extra vigilance. Stay safe out their my fellow Albertan’s. Prompt: You are snowed in – what do you do to pass the time? Editing is hard…that is a fact but with some forethought and planning it can be made slightly easier. 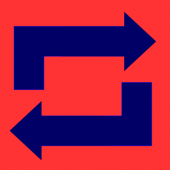 Decided on which particular edit you want to do – spelling & grammar, continuity, character development etc. then focus on each one separately instead of trying to do it all at once. One writer I know prints out on different colored paper for each edit category. I utilize a novel workshop run by my local writing group. We pair up and review each others work for several months. 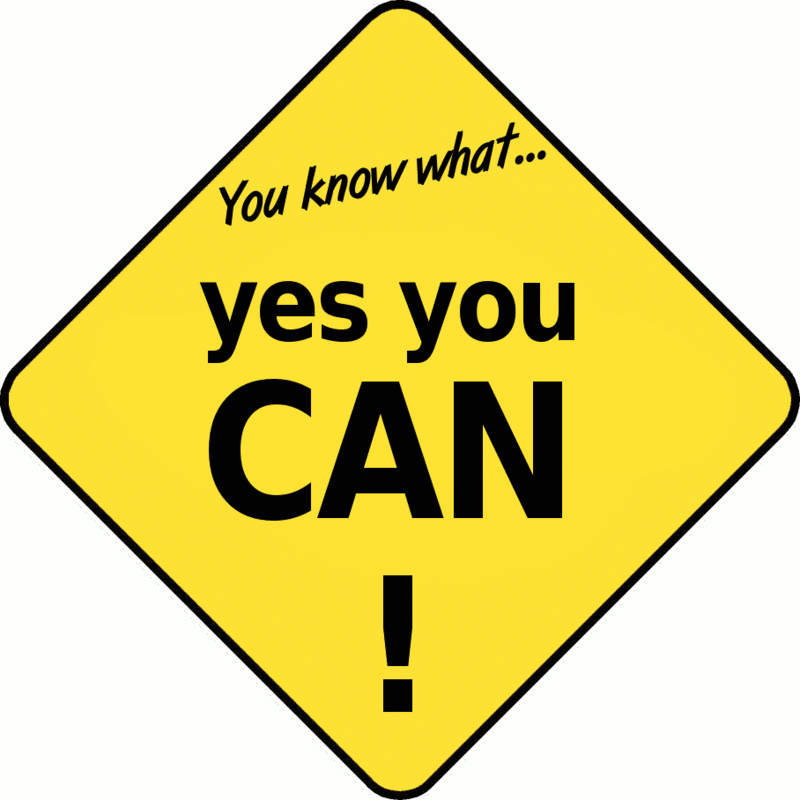 Having many eyes read your work assists not only in the usual editing problems but also it is a bet read. A win, win situation. What methods do you use for your editing process? Which category do you find the hardest?